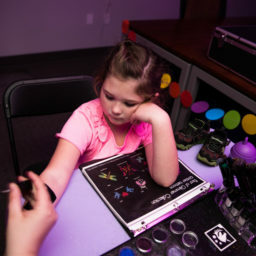 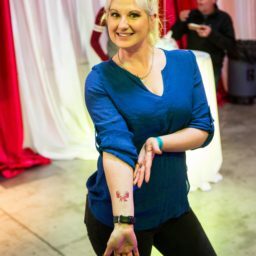 Bring a little sparkle and shine to any event with the assistance of our glitter tattoo specialists. 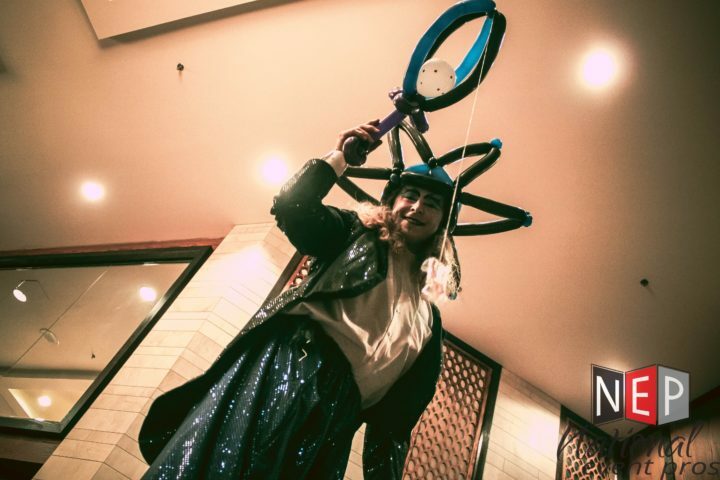 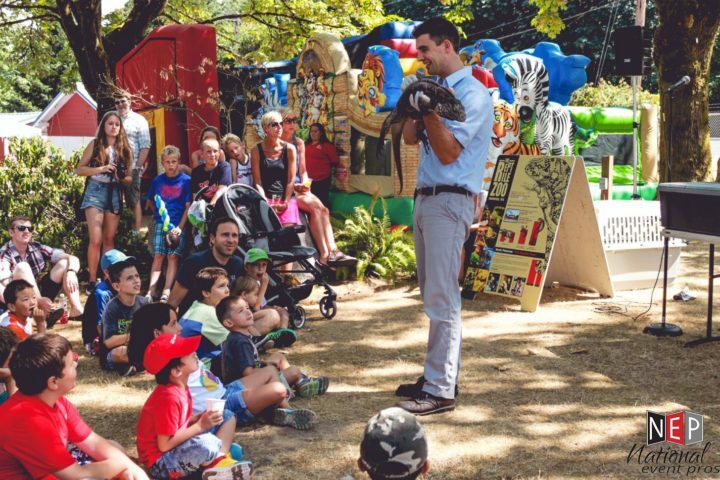 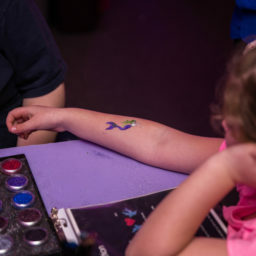 This is a fun addition to any event that all ages can partake in. 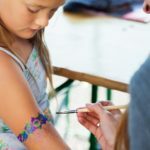 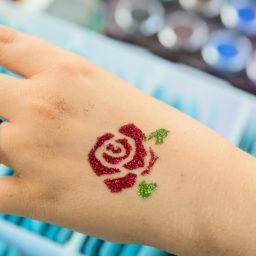 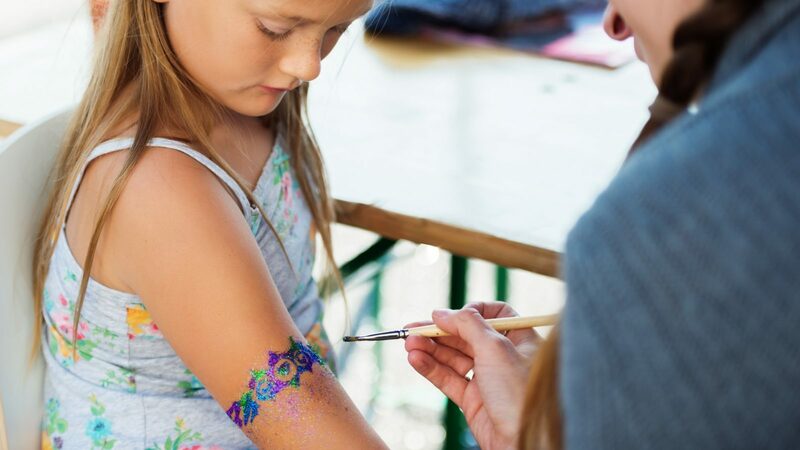 Get creative with your designs and create dozens of colorful and glittery tattoos that will last long after the event is over.